And that's a wrap! 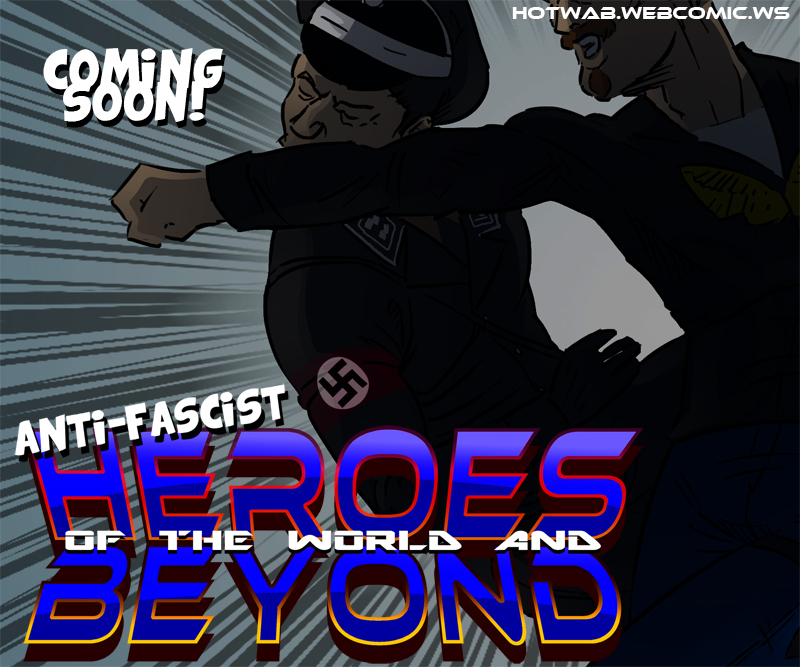 I hope you've enjoyed Issue 4 of HOTWAB! Well well, what is the Chronomancer up to I wonder? Time travlers have such byzantine motives. Nazi punching! Now that's exactly how Nazis should be handled!